Merry Christmas everyone. 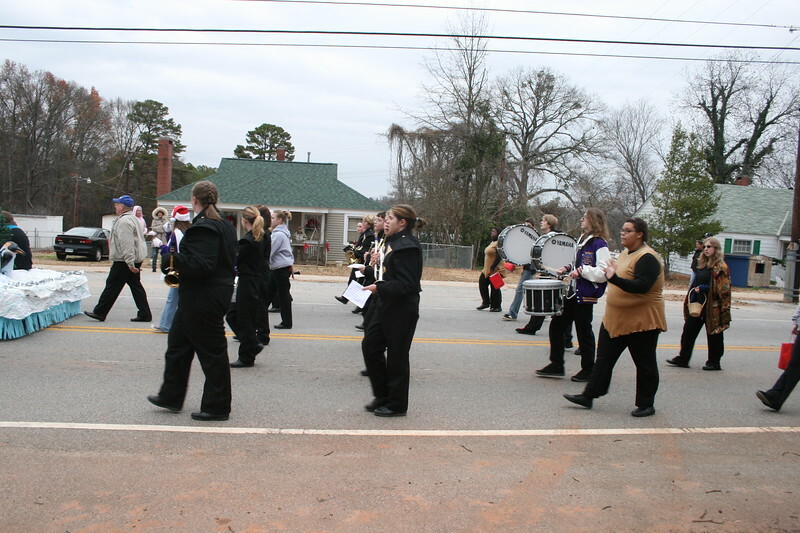 This was the Christmas parade in Ware Shoals South Carolina. It was a fun time with big fire engines, classic cars, and a special visitor from The North Pole. This is what small town America is all about. I hope you enjoy the photos.